A political backlash may force the European Central Bank to ditch plans for stricter provisioning of 760 bln euros of dud loans. The saga has weakened chief supervisor Daniele Nouy, and may delay reform of Europe’s banking union. But the ECB has other tools to cut the loan pile. 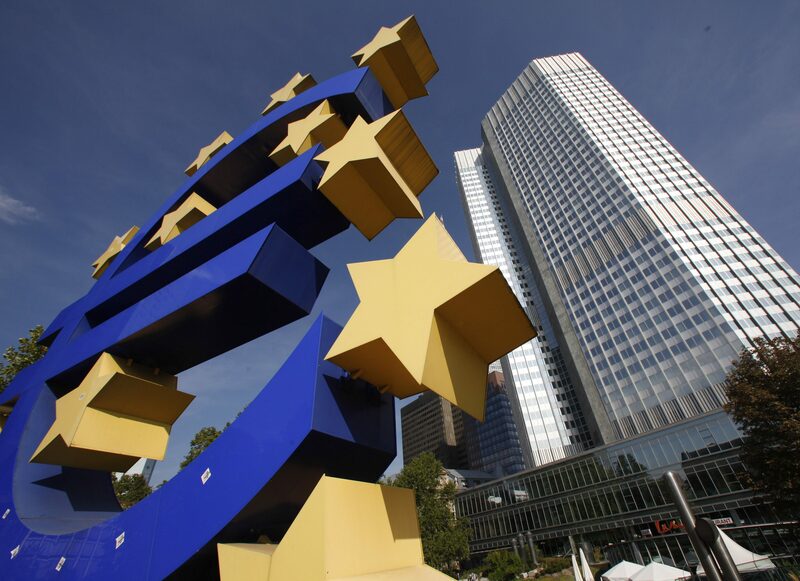 The European Central Bank may shelve planned guidelines that would force euro zone banks to set aside more provisions on 759 billion euros of non-performing loans, Reuters reported on April 23, citing an ECB spokeswoman. The guidelines, which follow October 2017 recommendations on provisioning for new bad loans, were expected by March. The board of the ECB’s Single Supervisory Mechanism, chaired by Daniele Nouy, will discuss the matter next month, with a view to taking a decision in June, Reuters reported. Germany and other northern European countries see the cleaning up of euro zone banks’ balance sheets as a necessary precondition to a pan-European deposit insurance scheme. The ECB said in its October guidelines that euro zone banks should write off all bad loans after seven years, if originated after the new recommendations came into force. The guidelines were criticised by Italy and the European Parliament. The European Commission on March 15 proposed legislation for the provisioning of new non-performing loans, and incentives for banks to offload old bad debt.